THE Environmental Management Agency (EMA) has warned people against the illegal handling of fuel since it is highly inflammable. 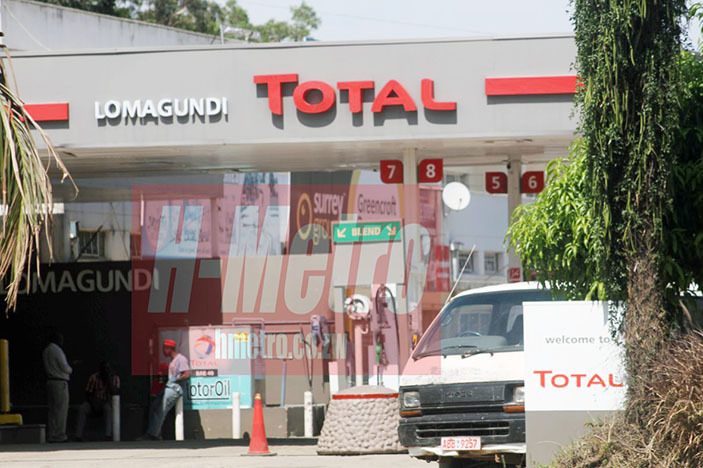 The call follows reports that there are illegal fuel dealers keeping fuel in drums and reselling it in small quantities at various service stations. 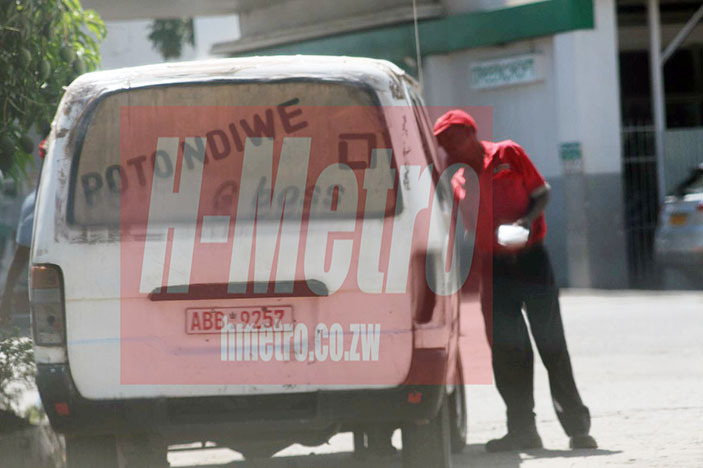 EMA spokesperson Rambwai Mapako warned illegal fuel dealers that those caught handling large volumes of fuel will be dealt with by the law enforcement agents. “Storage and selling of fuel is done by licensed people and if there is anyone dealing in fuel illegally, s/he is committing an offence. “Our team is monitoring the situation so as to avoid mishaps caused by those illegally selling fuel,” said Mapako. 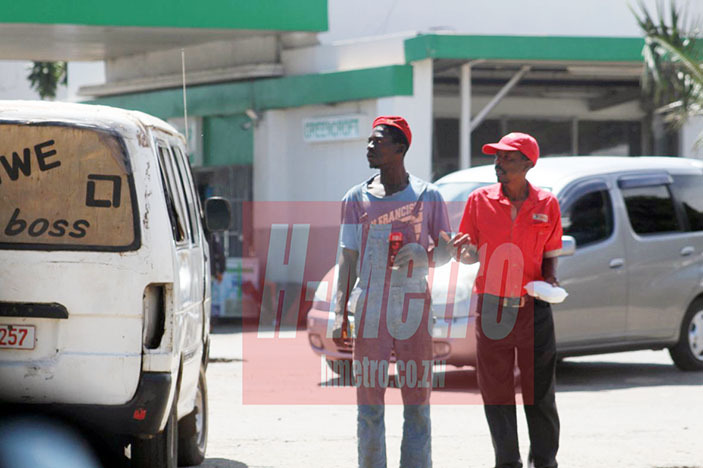 H-Metro witnessed a number of illegal fuel dealers approaching motorists queuing to get fuel at Greencroft Shopping Centre and some were clad in service stations uniforms. “Things are tough and this fuel situation paved way for us to cash on and this is it,” one of the illegal dealers said. 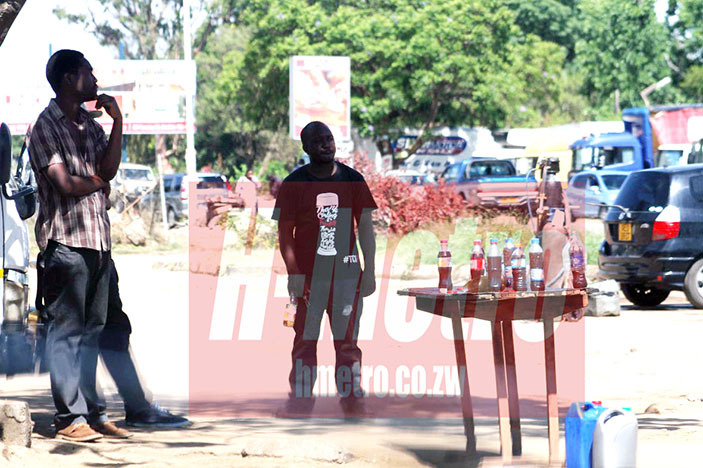 “If you check my EcoCash account you will surely agree with me that this is the time to make money hapana chekumirira mudhara,” he said.